This past weekend I had the pleasure of throwing my best friend a shower for her first baby girl! 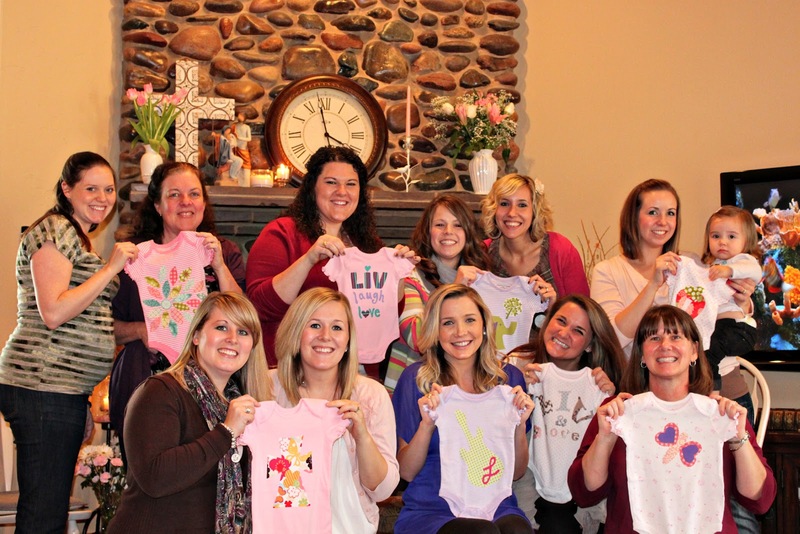 I wanted to make it really special so I decided to have everyone make a onesie for baby Liv. I was a little nervous as to how it would turn out since most of the guests were non-quilters/crafters but it turned out to be absolutely wonderful! This would be a great event to host in your quilt shop or home. The whole set-up was very quick & easy! I briefly explained how to do it and the girls were off! The onesies turned out better than I could have ever expected and we all had so much fun! OUTFITS & ACCESSORIES – get an assortment of onesies, shirts, jackets, bloomers, bibs, swaddle cloths, burp cloths and any other accessories you can think of to decorate. FABRIC…Moda Charm Packs or Moda Layer Cakes– a variety makes it more fun and personalized. Because onesies are so small, Moda Charm Packs are the PERFECT pre-cut for this project! You can also throw in some scraps. FABRIC SCISSORS– Karen Kay Buckley “Perfect Scissors” work great because of the serrated edge. I used both the large and small size. The large for bigger pieces and the small for intricate letters or shapes. If you are hosting a large party have several pairs of scissors or it will slow the process down ALOT. I also brought my Elan set- also a large pair and small pair. It is important to use fabric scissors or the fabric will fray on the edges leaving it looking cheap and used. IRONING BOARD Steady Betty Pressing Surface. Only having one ironing board, the Steady Betty was a great addition because it allowed for multiple people to press at one time. And we were able to put the Steady Betty directly on the counter because it is so small and light. IRON-– I love my Oliso iron but any iron will do. PENS/SHARPIES– to draw/trace designs onto your fusible. Make sure to trace your design backwards (mirror image) so they will come out correct on the front side of the fabric. DESIGNS- Print off our free set of designs or draw your own! Here are some you can purchase if you want a variety. STORAGE- ArtBin– I got the Double Deep ArtBin storage container which held all of my goodies perfectly! Loved having everything together in one place. INSPIRATION – Show everyone the designs to get their brains thinking! 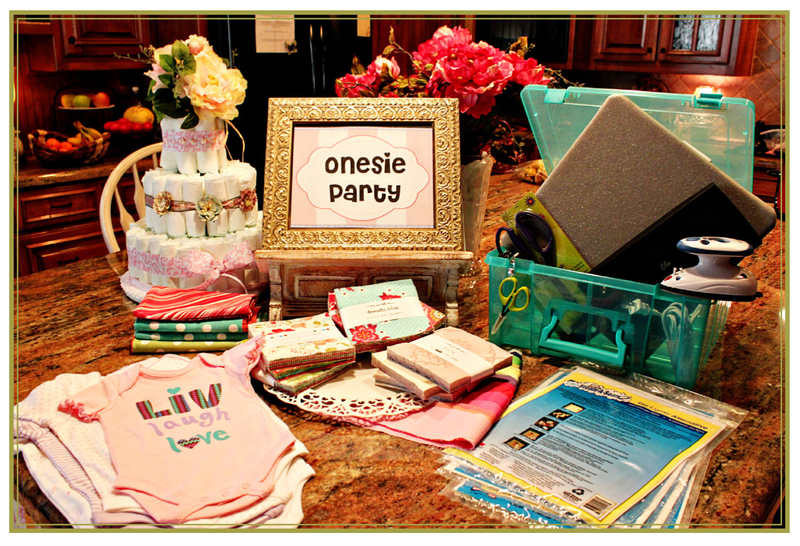 Then have your guests choose a onesie, shirt or accessory & coordinating fabrics. Teams make this more fun & go faster! TRACE DESIGN or DRAW design on the SMOOTH side of the HeatNBond (or fusible of your choice). NOTE: Designs must be traced or drawn backwards (mirror image) onto the HeatNBond so when you transfer to the WRONG side of the fabric and eventually cut it out it will come out the correct direction. **My designs have already been printed backwards and are ready to trace without flipping. But those who may decide to draw their own design must reverse their design. CUT design out of HeatNBond leaving about 1/4” – 1/2” around the design. IRON the STICKY SIDE of the design onto the WRONG side of your fabric and press for about 8-10 seconds. Just enough to get the stickum to adhere to the fabric. TEST by using your finger nail to pull back a corner of the HeatNBond to see if the stickum has transferred from the Paper to the Fabric. If not, press a bit more. The paper should just peel off and not bring any stickum with it. CUT the DESIGN out exactly on the line you drew. PEEL back the HeatNBond paper from the fabric leaving the stickum on the WRONG side of your fabric. POSITION your design where you like on your onesie, shirt or accessory of choice. IRON – Once you have it exactly where you like, IRON that baby down! If you are layering, press one layer at a time. Repeat steps until your whole design is done! 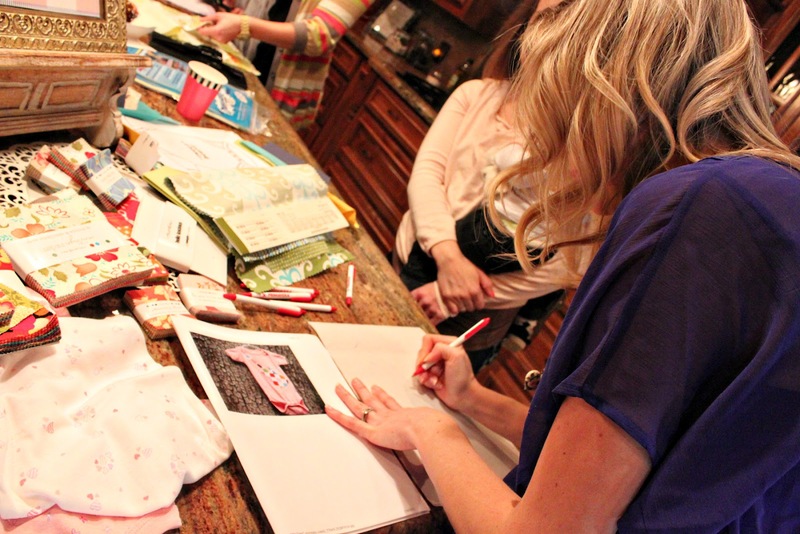 SHOW OFF your finished piece and give your “made with love” design to the Mama-to-be! machine. I personally use blanket stitch on my machine. This is not required but will make it last MUCH longer especially when laundered. I hope you have as much fun making onesies as we did! Baby Liv is now 2 years old and expecting a little brother! See more pics of the BIG SIS on this post! 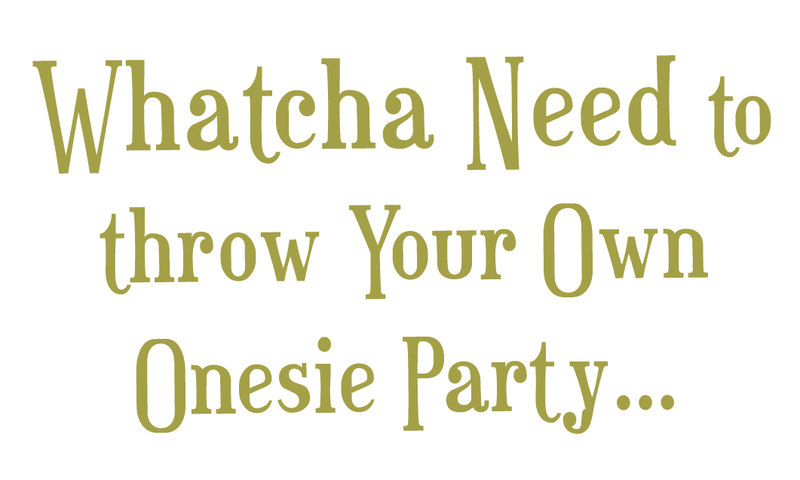 Download this FREE PDF to have your own party and make your own clothes! visit my BeauTiedAffair ETSY shop. 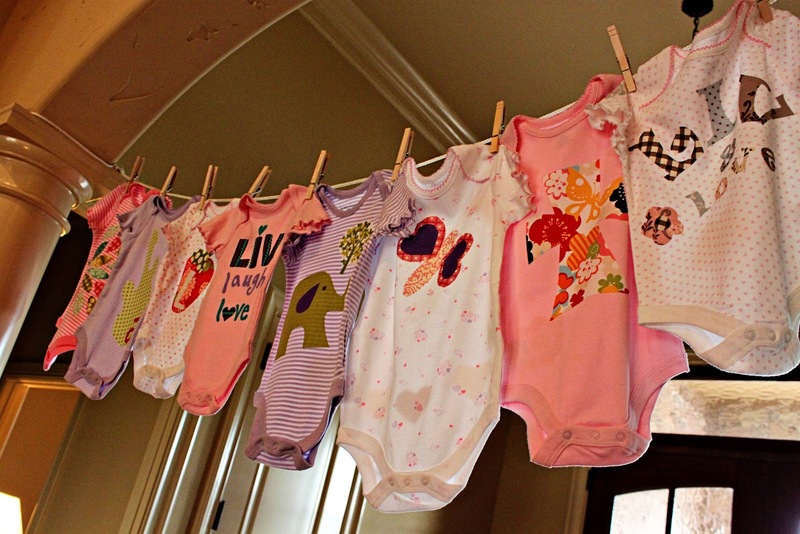 Hop over to our new DIY Design Party to learn how to use Iron On Transfers to decorate your onesies, outfits & accessories! What will you make with these designs?! What a great idea!! I will be using this in the future, thanks for the templates too. What a wonderful idea. I can’t wait to try the templates. I don’t know anyone having a baby right now, sooooo maybe I will stock up and wait for the next grandbaby!!! Brilliant! I almost never comment on blogs because I’m too lazy to click out of google reader, but I had to because this is such a terrific idea and I wanted to tell you how smart you are. Just a Q. – do you need to soak and iron the charm squares to shrink them before attaching to the onesies? Thx! Absolutely Amazing idea. I will be using this for sure. Thanks for the inspiration and templates. A very clever idea. I’ve been to a baby shower where we all used the same template and presented the mom-to-be with baby bibs that we made ahead of time. What a great post. 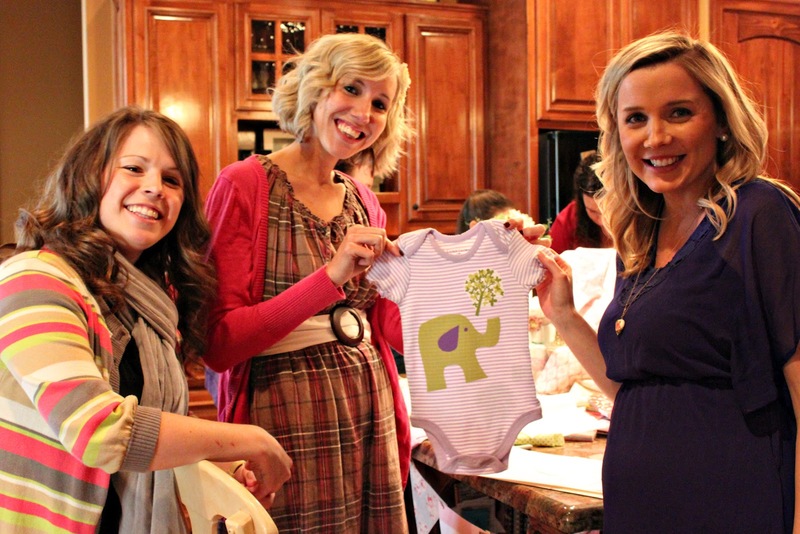 I’d been to baby showers before that were onesie showers but it was only to use fabric markers to decorate one that we each signed. This is SO much cuter. Thank you. My daughter is pregnant and I am planning the shower for this spring. You have the most fun idea here. My daughter and I have a lot of crafty friends and they will have fun, thanks! Thanks for the templates.They are great. I love this idea! I saw it pinned to pinterest and thought that it was a really creative spin to add to the baby shower! Thanks for sharing! I was wondering the same thing, do you need to machine stitch around afterwards, or will the appliqué stay on? Thank you! This is a great idea! We did a dry-run this past week for a baby shower I am hosting this Saturday and found that the “Lite” version of the SteamASeam didn’t hold as well and so I went and got the regular version of SteamASeam and wanted to know if you thought this should also work? I love the group photo! Look how happy the Mama to be is. What a great idea!! Thank you for sharing! Love this, doing it! Only…so the designs have to be stitched afterward to last? I heard the Lite SteamASeam would last through machine washing. Any feedback? Awesome idea! I am planning a baby shower for my daughter next month and this is def on my agenda! I do have one question: In step #3 you say that you ‘press’ the SteamASeam to the fabric. Won’t this ruin the other side of the SteamASeam that will attach to onesie? I looked at SteamASeam directions on line and it only says to stick it. Just wanted to clarify if you indeed meant ‘press’ or stick. Thanks Much!! Great idea! 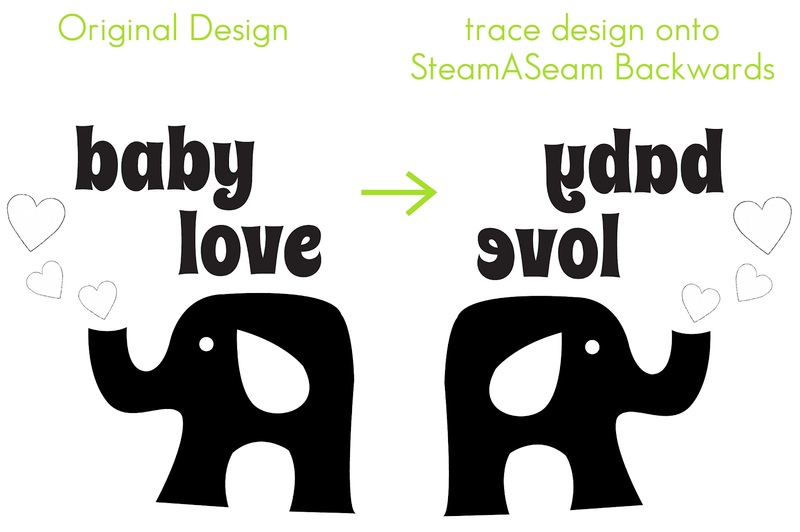 Were there ever any answers to the above questions (regarding the light SteamASeam vs. regular, ruining the other side of the SteamASeam that will attach to the onesie, and do designs have to be stitched afterward)? I was wondering them myself. Also, can you attach the fabric to the SteamASeam prior to cutting the designs. It seems it would be easier for guests if they just cut the designs and then ironed them onto the onesies. Sorry for the delayed response. No you are totally fine to use which ever Steam-A-Seam you prefer. I just liked the light because it made it a little less stiff on the onesies. Either will work great! I agree, the light is a little harder to use but I liked the feel of it better. To each her own. 🙂 Glad everyone is enjoying! And yes Danielle, you want to press with an iron so the heat will allow it to hold. The designs will definitely stay much better if you do stitch around them. But for those without a sewing machine, the designs will still last through a few washes before pealing. We made so many that we figured she had enough to go around without stitching them down. If you can sew them I would say go for it. I could not figure out but can say these are most stylish and good, innovative designed template for the Baby Shower program. These are really nice. With all your efforts the mother would be glad to have received such as a good shower party. This is such a great I idea! It serves 2 purposes in my mind. 1. Makes the shower super fun. Everyone is totally engaged! 2. The mommy gets lots of onesies!!! Cute onesies!!! Brilliant! It’s like shower games, big girls’ creative party class and gift-giving all in one! Thanks for sharing this wonderful idea!! Nice idea! I think we can use the baby tees as baby shower decorations banner with DIY stencil or decorative letters with them… Thanks for sharing! What an awesome idea! So cute!! I could see something like this at a young childs birthday party too. Let them decide what they wanted on their t-shirts, and if they are old enough they could cut their own designs out, then have an adult do the ironing! Really good idea. If I were the Mom, I would like some small, medium and large ones to use as the baby grows instead of so many of the same size. 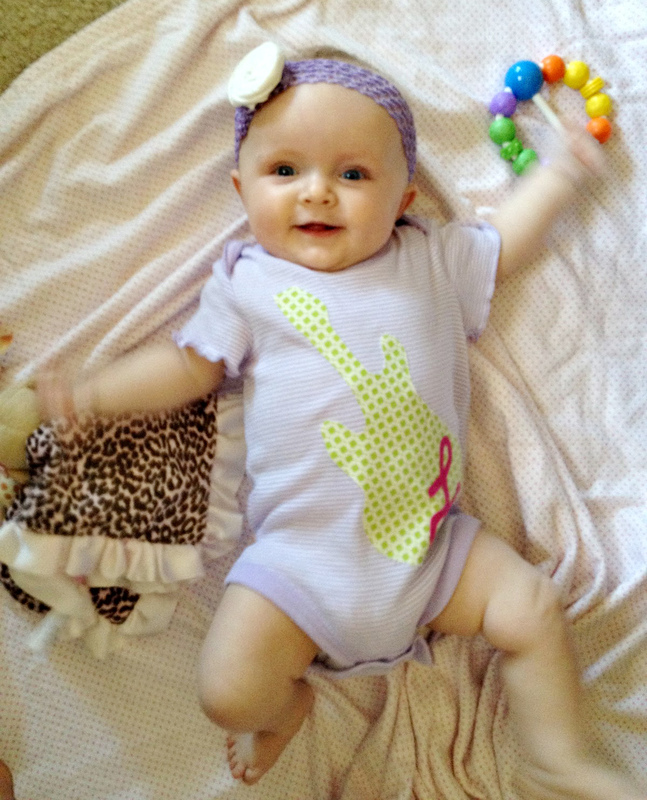 Babies outgrow clothes so fast.